Everyone is paid in two coins, money and experience. Take the experience an Apprenticeship offers first; the money will come later. Great things in a business are never done by one person, they are done by a team of people. As a business admin Apprentice you will be gaining a work-based qualification whilst still getting paid. 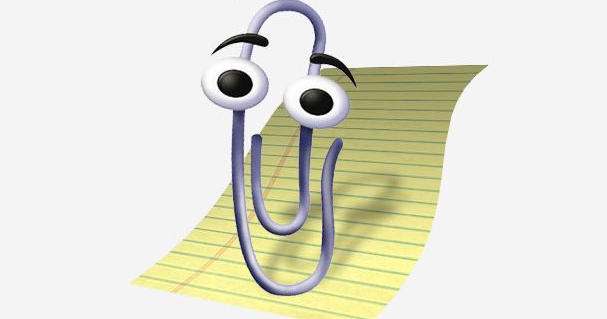 We currently have vacancies in the Manchester area for a business admin Apprentice and you will be the paper clip holding everything together. Making sure that there is enough stationery. Answering the telephone and passing on calls. Reception duties such as greeting and looking after visitors. Typing and setting up documents such as letters and reports. Using office equipment such as printers, photocopiers, and fax machines. To participate fully in the apprenticeship training programme and other learning activities and performance development as required. Meet regularly with programme tutor and line manager and keep them informed of progress. Through completion of a business administration Apprenticeship you will learn valuable life skills such as, organisational skills, communication, the ability to work under pressure, meeting deadlines, team work but also working on your own initiative and managing your performance.